In 1848, Frederic Sorrieu a French artist prepared a series of four prints visualizing his dream of a world made up of democratic and social Republic. During 19th century nationalism emerged forcing many changes in Political and mental world of Europe. 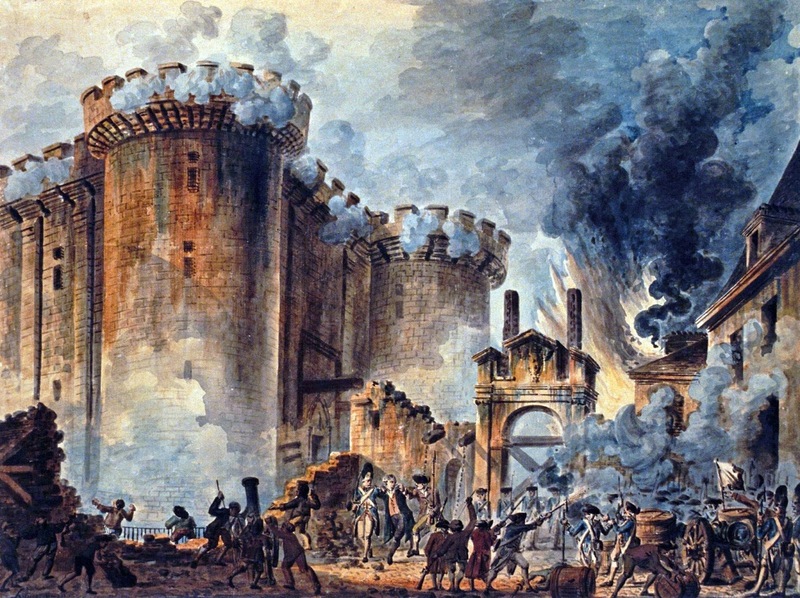 (2) Introduction of various measures and practices created sense of collective identity among the people of France. (3) Rise of Napoleon and his reforms. Revolutionaries help other peoples of Europe to become nation. (1) Germany, Italy and Switzerland were divided into Kingdom, duchies and cantones these divisions were having their autonomous rulers. (2) Industrialization in England, Emergence of a working class and liberalism. (3) After the defeat of Napoleon, the European government follows the spirit of conservations conservative regimes were autocratic Revolutionaries at that time fight for liberty and freedom. E.g. Mazzini,s young Italy and Young Europe. (4) Unification of Germany and Italy- Germany and role of Bismark and his policy unification of Germany Unification of Italy- Role of Mazzini Garibaldi and victor Emanuel II Separate case and condition of Britain - Glorious revolution of 1688, Act of union of 1707.